Registration is required for all youth programs. Click here for a copy of the registration form. Note: Some programs do involve fees, so please contact us for pricing and details. 1 hour, 1 time per week for 4 weeks. Fun Activities: the kids probably won’t even realize they’re working out! Instructional portion in every session: Nutrition and exercise tips and demonstrations. Take Home Challenges!. Workout Instruction for Teens is designed to be fun, stimulating, educational and act a as springboard to a healthier life. WIT teaches proper techniques in resistance training, cardiovascular training and stretching. It also teaches the importance of healthy eating. 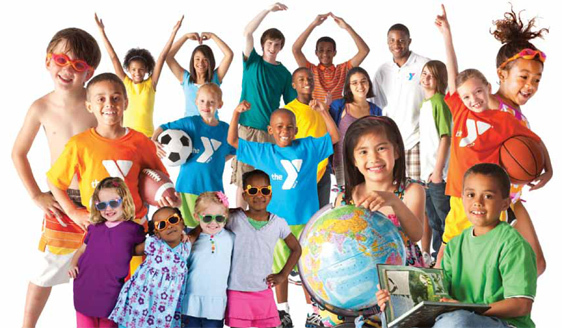 Our summer day camps help youth make new discoveries and explore activities of interest in an atmosphere that reinforces the values of caring, honesty, respect and responsibility. 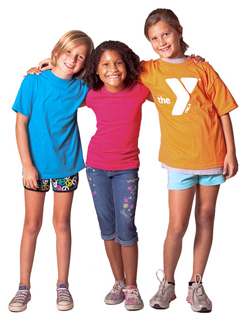 We provide a safe, affordable, and fun day camps. Whether campers are interested in sports, the outdoors, or the arts, they’ll build self-confidence, develop interpersonal skills, make new friends and lasting memories.